When it comes to photographing Washington, D.C.’s iconic monuments, Angela B. Pan wrote the book. No, really, she just finished her first book, SNAP DC, a photographer’s guide to the nation’s capital, which also happens to be her hometown. The book, which will be out on Amazon soon, shares Angela’s tips and secrets to capturing the sights that make D.C. one of the world’s best cities for photographers. She was voted “Best Visual Artist” in D.C. in the Washington City’s Paper’s annual readers poll and, at one time, if you flew into Dulles International Airport, there was a good chance you were welcomed to the area with her work, which was featured in a video played at the baggage carousels. But, perhaps, one of the most amazing things about her, is the that she has not missed a weekday posting to her blog since she created it in 2010. You can join Angela at the Focus on the Story International Photo Festival in D.C. where she’ll lead a sunrise photo shoot at the National Mall. Focus on the Story: How long have you lived in the D.C. area and what is your favorite thing about living here? 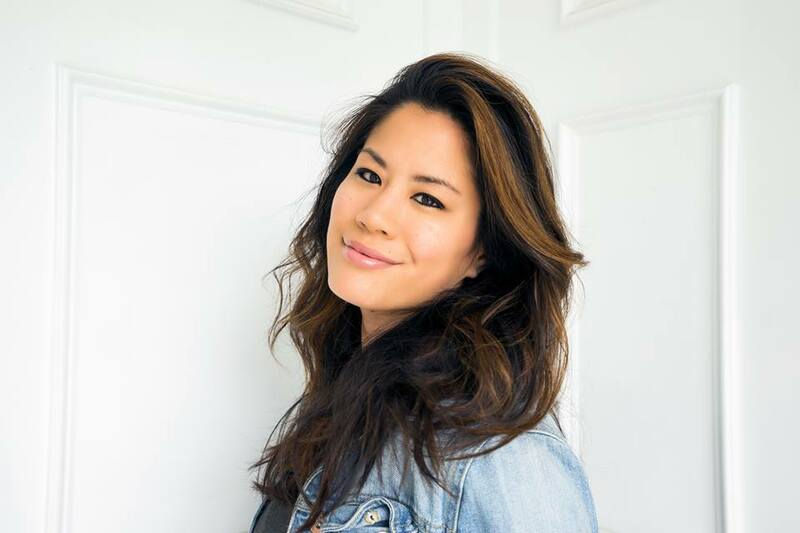 Angela Pan: I’m proud to say I was born and raised in the D.C. area. The only time I moved away was while I was in college and I immediately came back after I graduated. The best part about living in this area is being so close to the people I love. All the people I care about the most live within a 20-mile driving distance from me and I wouldn’t want it any other way. FOTS: You just published a guide to photographing in D.C. Tell us what inspired the book. 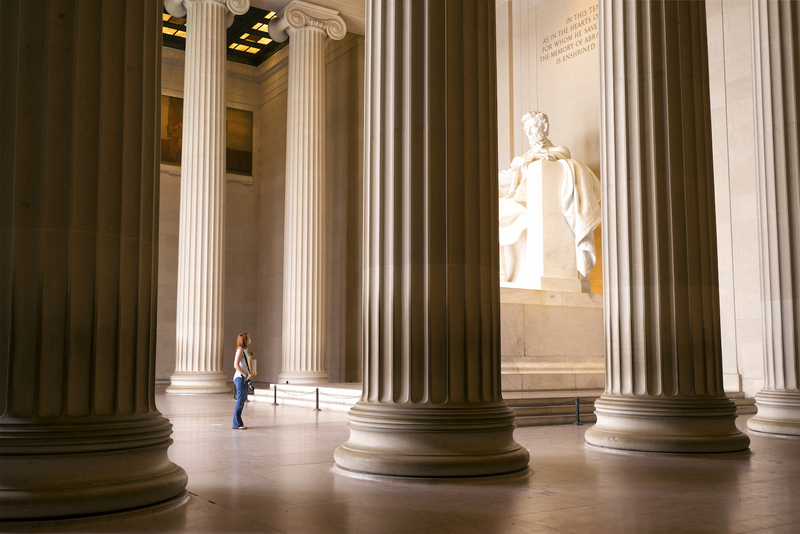 What’s the most important advice you give photographers who are visiting the nation’s capital for the first time? Pan: Yes! My first ever book. It was an exciting process and I’m so glad to be sharing it with everyone now. SNAP DC was inspired by all the emails I’d get from people traveling into the city and locals asking me for tips. Most of the time, they would ask me about day trips and what they should do. Others would ask me about parking and best time of day to shoot. So I figured I would make life easy and write a book that answered all those questions and more. are visiting Washington for the first time would be to slow down. The city is probably bigger than you think and there is so much to do and see. Figure out the top 2 or 3 things you want to do and take your time. There’s so much beauty all around, you’ll want to want to walk slow and be mindful of it it all. Then you can come back at a different time to knock off the rest of your to-do list. 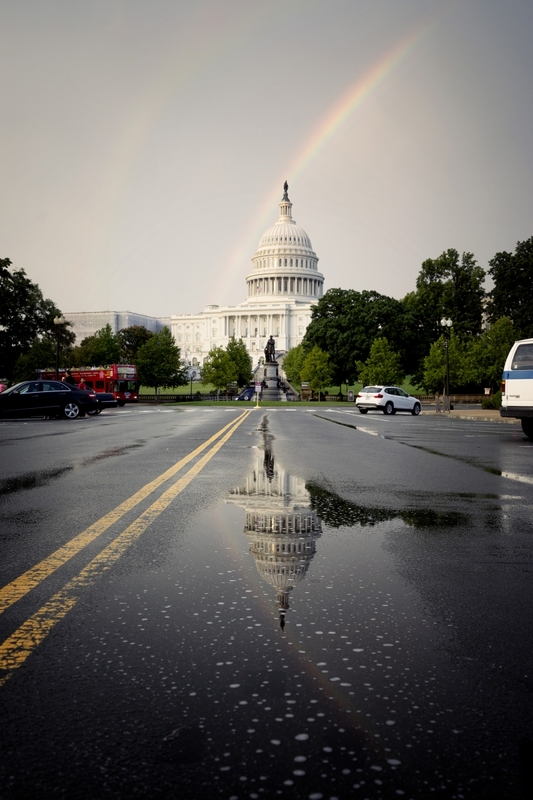 FOTS: What is your favorite location to photograph in D.C. and what tip would you give someone who wants to shoot it? Pan: That is a tough question. In general, my favorite place to shoot is the National Mall. But if I had to select one of the monuments? It would have to be the Lincoln Memorial. There’s just so much history and beauty all around. My tip to photographing the memorial would be to look up, down, and all around. Don’t be afraid to explore and walk around the ENTIRE monument. You never know what you’ll find. Its my favorite place to capture leading lines, shadows and play with perspective by including people into my images. 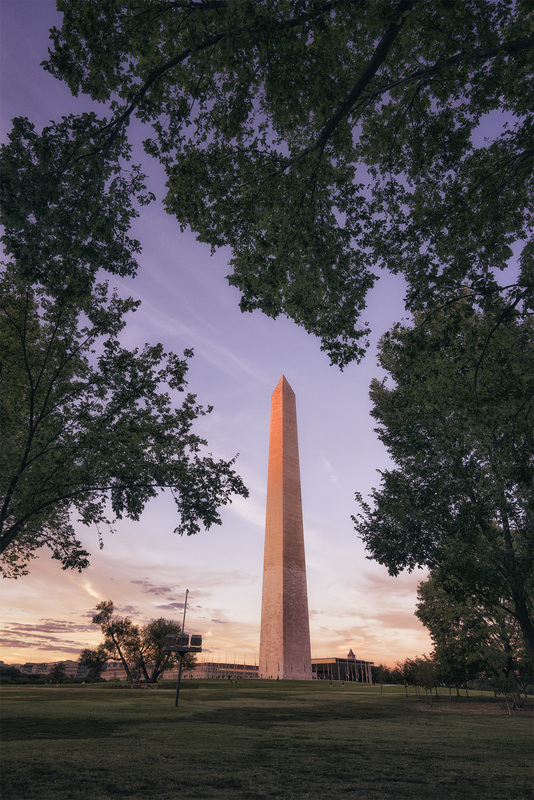 FOTS: Where’s the best place to shoot a sunrise in D.C. and why? And same question for sunset? First, let me say that sunrise is my favorite time to shoot ever, especially in D.C. There’s just this calm, peaceful feeling you get watching the day start. There’s hardly anyone around and you feel like you have the whole city or monument to yourself! Again, I’m going to say that the Lincoln Memorial is my favorite to shoot for sunrise only because you have the option of walking down to the reflecting pool, Vietnam Veterans Memorial or even the Korean War Veterans Memorial. My favorite place to shoot for sunset is the U.S. Capitol standing on the east side facing west. You can find some great reflections and this is also the place where I’d bring your ultra zoom lens so you can capture the details of the architecture. The Capitol dome is A1. 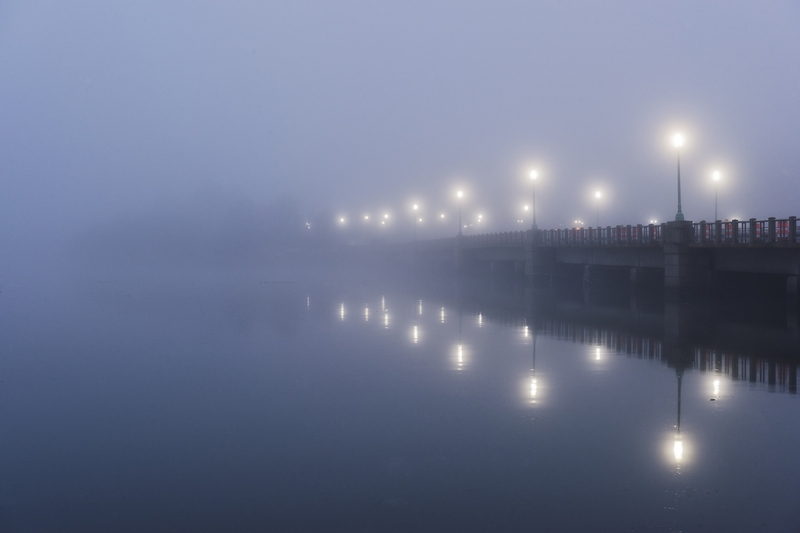 Kutz Bridge in the fog. FOTS: Is there a location that you would consider a “hidden gem” i.e. a place that most visitors don’t know? Pan: Yes, my favorite “hidden gem” is at the Tidal Basin. If you cross Independence Ave along Kutz Bridge, there’s a little part of the Tidal Basin that’s cut off from the rest. It’s usually very quite and not a lot of people know about it. Its ideal during cherry blossom season or during a beautiful sunrise. All images © Angela B. Pan. You can see more of her work on her website. 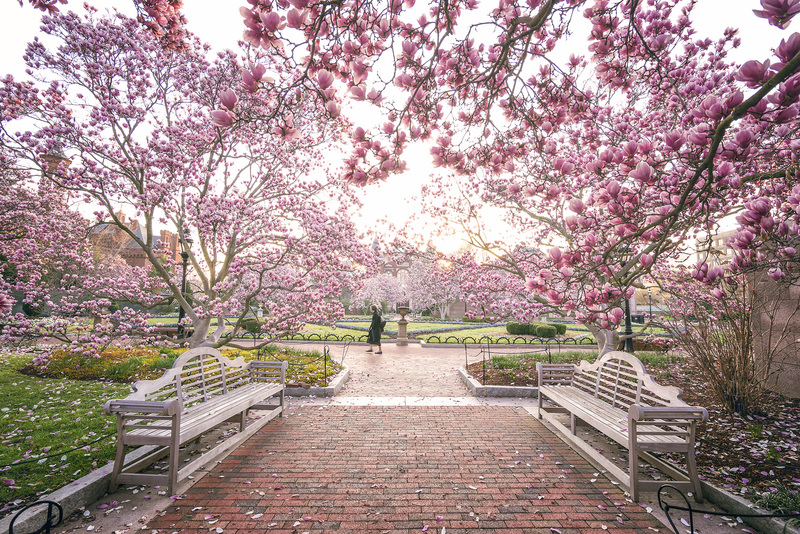 The magnolia trees blooming in the Smithsonian Castle Garden.